China’s Top Trustworthy Charities 2018 was unveiled in Beijing on September 3. 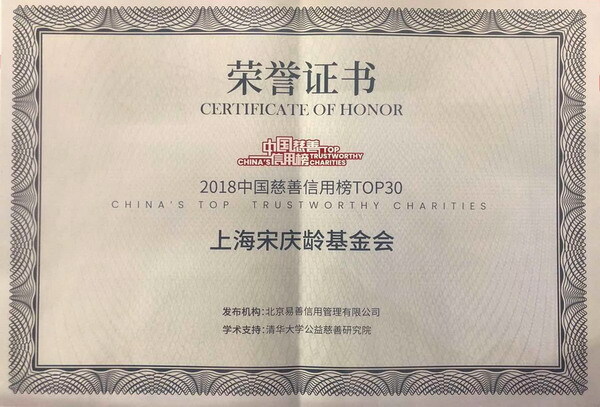 Sixty trustworthy charities from more than 4,000 public welfare institutions across the country respectively received the certificates of honor for “Top 30 Public Fund-Raising Charities” and "Top 30 Private Fund-Raising Charities". Five Shanghai public welfare organizations including Shanghai Soong Ching Ling Foundation are on the list. The advent of China's top trustworthy charities marks the beginning of the credit era for philanthropy in China. The list of China’s Top Trustworthy Charities is jointly completed by the Charity Research Institute, Tsinghua University and Beijing Yishan Credit Management Co., Ltd. The formulation of China’s Top Trustworthy Charities took use of the independent third-party trust evaluation methods outside charitable organizations. They used the samples of more than 4000 public welfare organizations published on the Ministry of Civil Affairs “Charitable China” website for social donation and comprehensively analyzed each sample’s 2015-2017 public data published on charitable organization information open platform, Internet media platform and the transparent index platform. 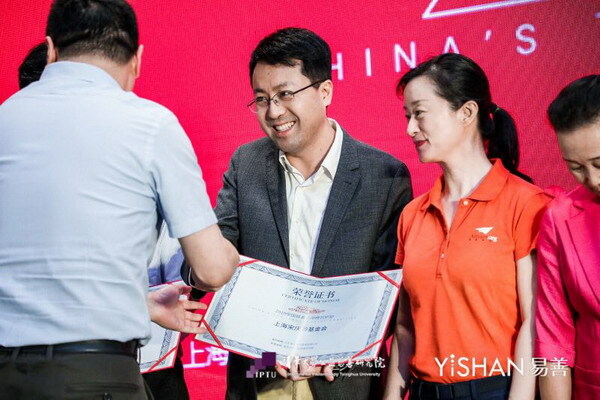 Therefore, they established the public welfare organizations’ trust evaluation model from five dimensions: information disclosure, finance and team abilities, partner background, cooperation risk, brand awareness and reputation, etc. 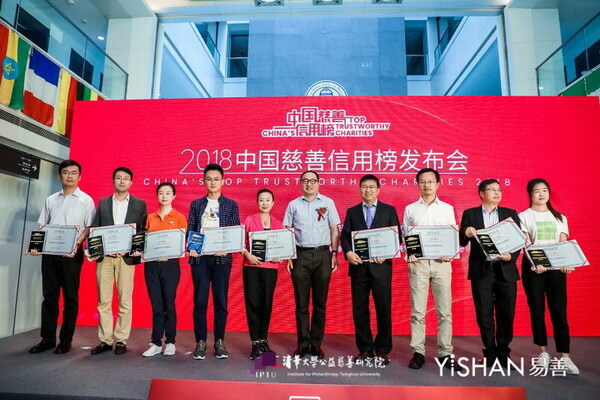 They completed the list of China’s Top Trustworthy Charities in accordance with domestic and foreign trust evaluation methods, commercial credit evaluation index and the basic characteristics of charitable organizations. 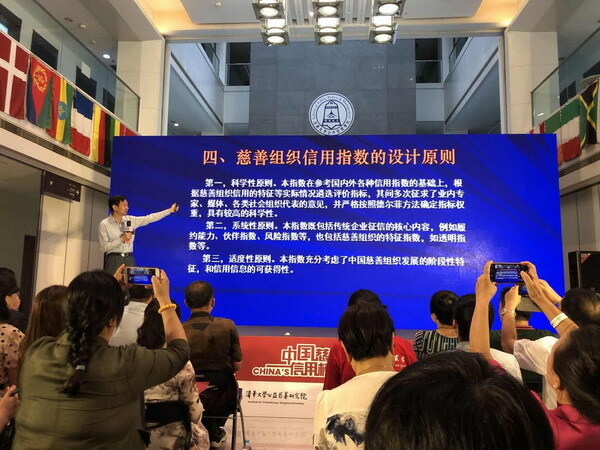 Representatives of some top trustworthy charitable organizations and the media in Beijing attended the press conference held at Tsinghua University. It is reported that China Top Trustworthy Charities will be published every year around September 5, the China’s Charity Day.